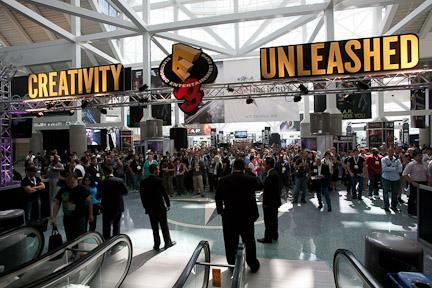 Every year, thousands upon thousands of fans gather in their masses at the annual Electronic Entertainment Expo, more popularly known as E3. It’s not just a big deal for fans either; it’s also become a huge night for the various studios and publishers to debut announcements, trailers, gameplay, and information for their upcoming releases. 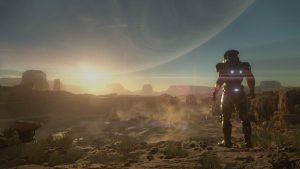 As a guy who easily succumbs to the hype of a nice trailer, here’s five games we (or rather, I) hope will make a splash at this year’s E3 convention. Sure, the ending to Mass Effect 3 was a little disappointing. But it’s been four years since we’ve seen the Mass Effect universe, and I for one am ready to jump back into it. Give me some details EA, it’s been too long! While it seems my hopes for a Battlefield: Bad Company 3 are still a while from being fulfilled, it seems that there is some interesting rumors surrounding the next installment of DICE’s popular FPS series. 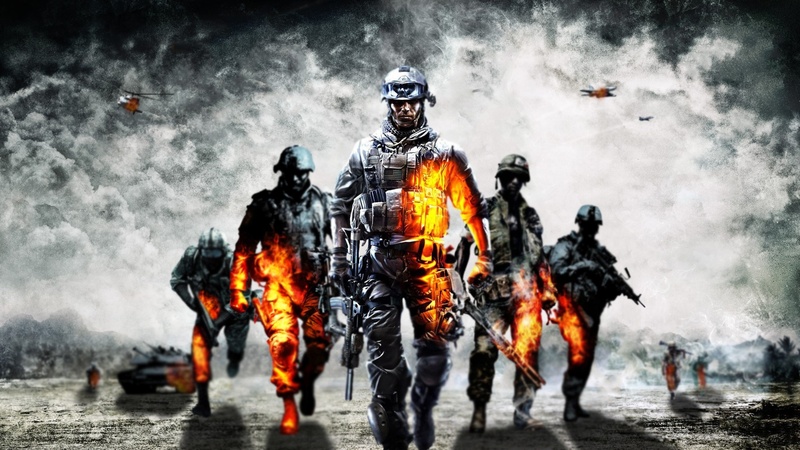 Rather than the modern day setting that FPS players have come to expect, the rumors claim that DICE is turning the dial back. Way back. As in, the year 1919. If true, the idea of a FPS set in the First World War is ambitious enough to pique interest, but not far fetched enough to write off as ridiculous and gimmicky just yet. 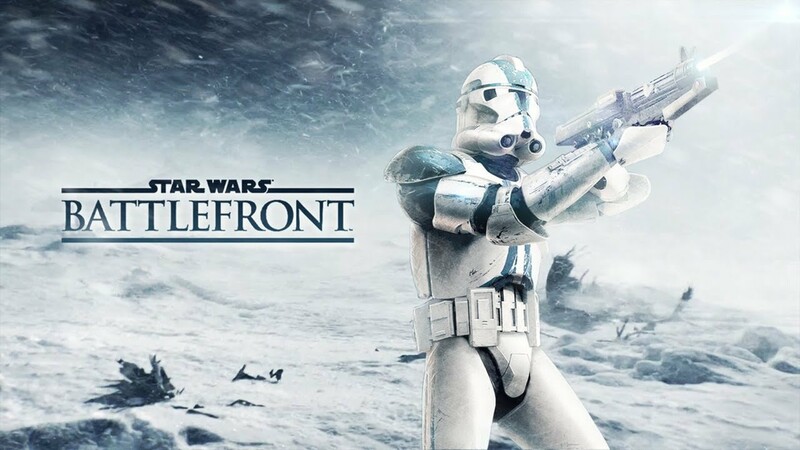 Slated for a 2016 release, it would be reckless for EA and DICE not to divulge some information on the title at this year’s convention. Needless to say, I’m waiting for information on the game, if only for curiosity’s sake. Scheduled to be released less than a week after E3 ends, many have had their eyes on No Man’s Sky since it’s announcement. Set in a procedurally generated world, No Man’s Sky will (ideally) provide a sandbox for every fan of the Sci-Fi and adventure genres. Combine this with the circumstances surrounding the flooding of Hello Games office, and it’s hard not to want this game to do well. As previously stated, the close proximity of its release date to E3 means we can reasonably expect some kind of release trailer. With the release of the hugely successful and incredibly beautiful game The Witcher 3: Wild Hunt, Polish developers CD Projekt Red proved to the gaming world that they are indisputably one of the most talented and ambitious game developers in the industry. 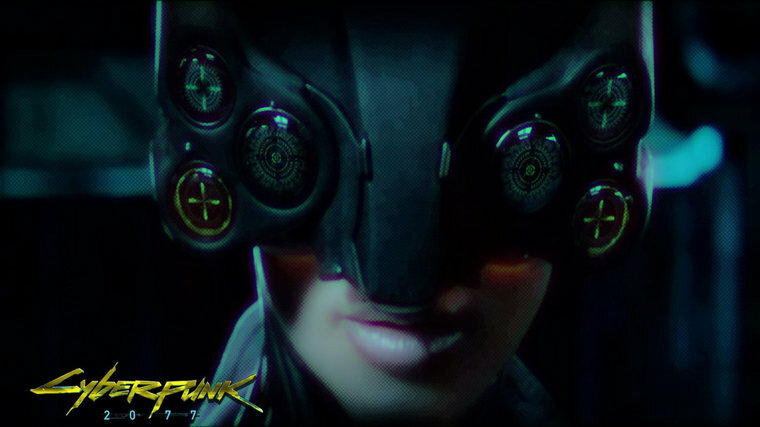 While DLC continues to be rolled out for Witcher 3, many eyes are looking at their next project: Cyberpunk 2077. 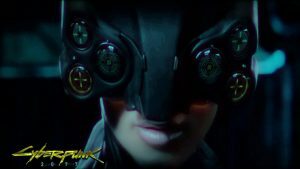 Though an announcement trailer was already released in early 2013, information about the game is scarce. Fortunately, CD’s CEO, Marcin Iwinski, confirmed that the game was still in development as of March 2016. It’s been just under three years since Grand Theft Auto V came out. Funny how time flies, yeah? As per usual and outside of the post release support for GTA V, Rockstar has been fairly silent on what they’re working on next. 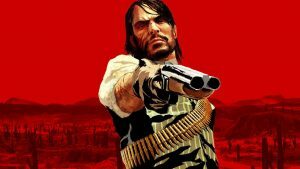 However, several leaks of what seems to be a map point towards an announcement of a prequel to the beloved Red Dead Redemption. In the situation where all of this is true, I’m glad it’s a prequel as opposed to a sequel. John Marston was a great character and it would be awesome to revisit him, and considering the themes present in the original about the decline of “The Old West”, a return to that universe almost necessitates a prequel. 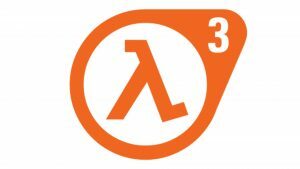 If we’re talking about anticipated announcements, you know I couldn’t leave Half Life 3 out of the conversation. It has been 3114 days (as of the writing of this article) since the last Half Life release. At it’s current speed, the New Horizons probe (which recently passed Pluto) will have traveled roughly 2,718,341,445.96 miles between the release of Half Life 2: Episode 2 and now. Please, Valve. I can only stand so many “Half Life 3 Confirmed” memes. Did I miss a game? Comment below and tell me I’m a stupid idiot and how I’m wrong. A PC gaming, craft beer, and hockey enthusiast, I come from Minneapolis MN. 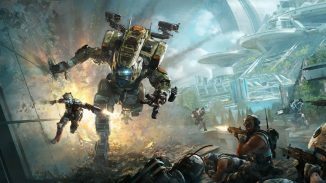 Has EA Killed Titanfall 2’s Sales Potential By Sandwiching It Between Infinite Warfare & Battlefield 1?